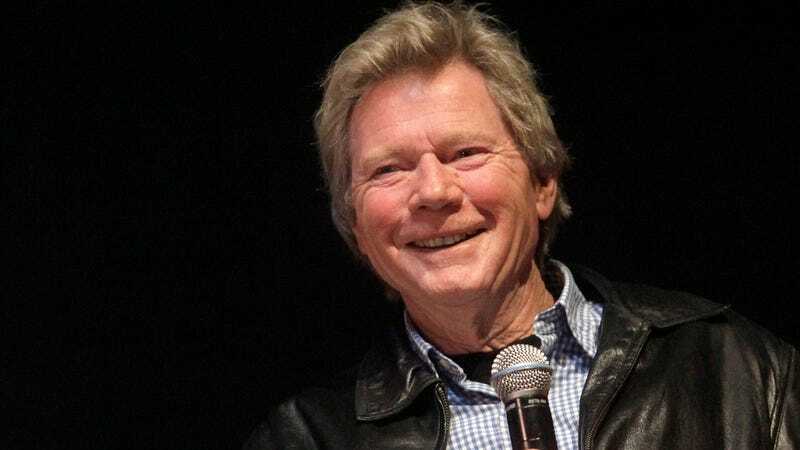 Michael Parks, the longtime character actor who was a favorite of directors like Quentin Tarantino, Robert Rodriguez, and Kevin Smith, has died, according to The Hollywood Reporter. The news was confirmed by his agent, who declined to name a cause of death. He was 77. Parks worked steadily throughout the ’70s and ’80s, and scored another breakout role as Canadian drug runner Jean Renault on the second season of Twin Peaks. A few years later, director Robert Rodriguez cast him as Texas Ranger Earl McGraw in From Dusk Till Dawn (1996), a role he would later reprise in Quentin Tarantino’s Kill Bill movies and in both the Planet Terror and Death Proof segments of Grindhouse (2007). He also appeared in Ben Affleck’s Oscar-winning Argo (2012), Tarantino’s Django Unchained (2013), and Kevin Smith’s Tusk (2014) and Red State (2011). Parks is survived by his wife Oriana and son James Parks, who is also an actor.